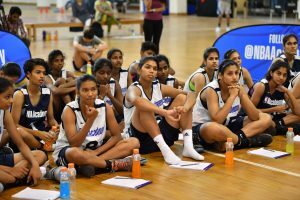 What is the NBA Academies Women's Program? 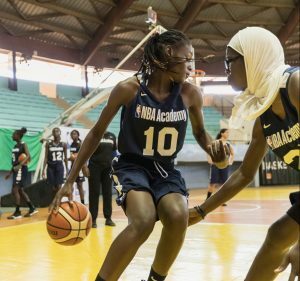 The NBA Academies initiative was launched for the development of both male and female elite prospects. 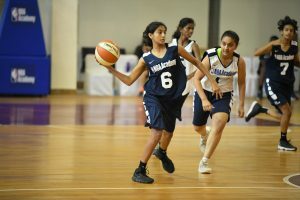 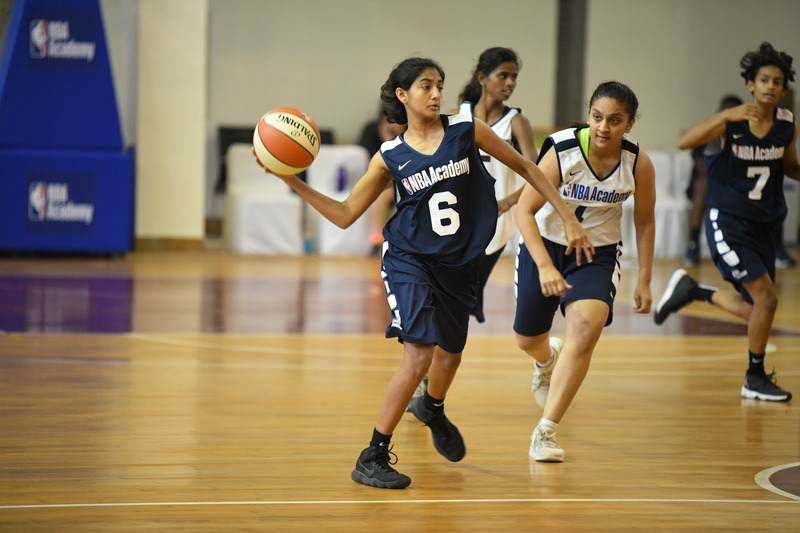 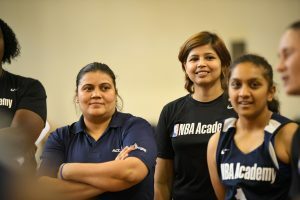 The NBA Academies Women’s Program is a series of basketball development camps for top female prospects from outside the U.S. at the league’s academies. 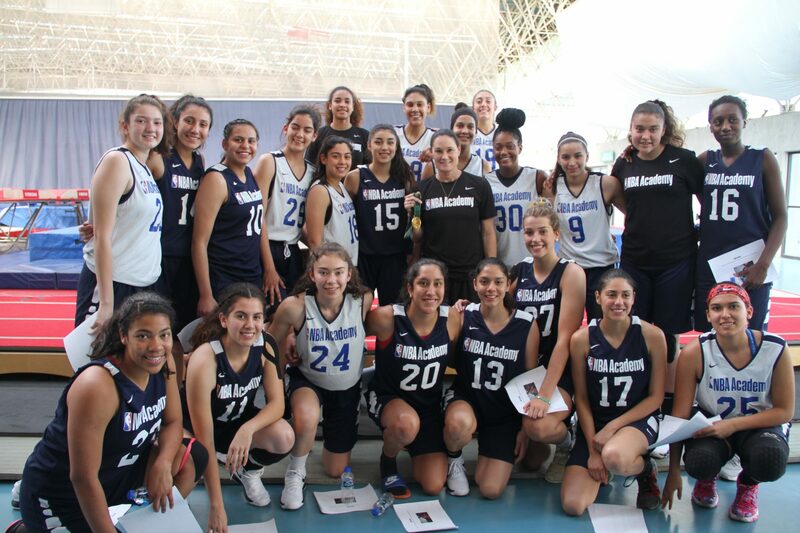 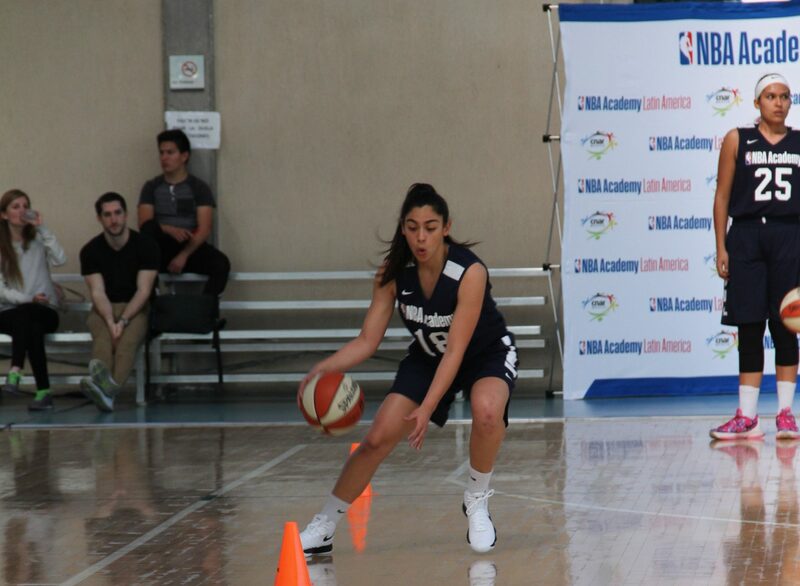 The first women’s camp will be held March 9-11 at The NBA Academy Latin America in Mexico City. 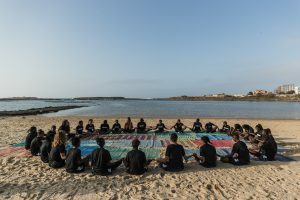 Similar camps are planned in Australia, China, India and Senegal by the end of 2018. 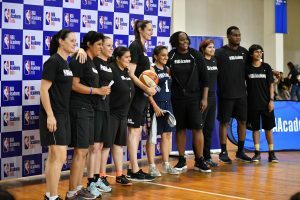 1996 Olympic Gold Medalist and Women’s Basketball Hall of Fame member Jennifer Azzi, two-time WNBA Champion Ruth Riley and former college coach Blair Hardiek – the global technical directors for women’s programming across the league’s seven academies – will oversee The NBA Academies Women’s Program camps. 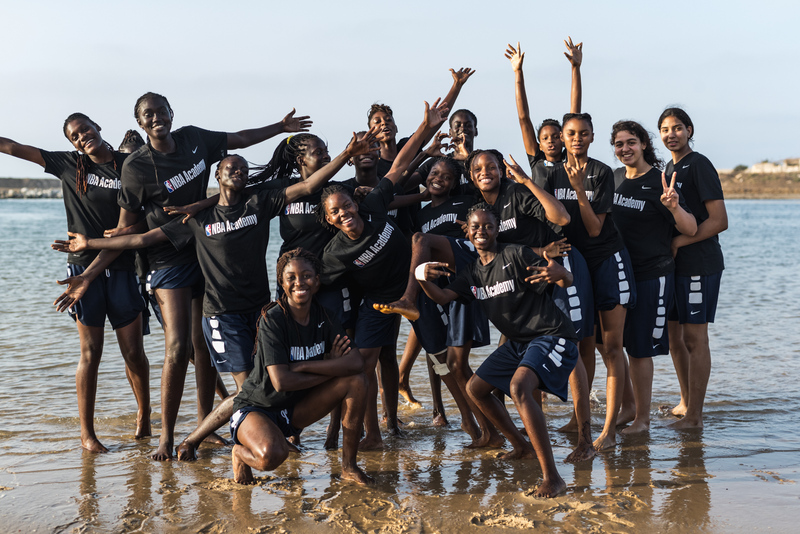 The launch of The NBA Academies Women’s Program follows the launch of seven academies across Australia, China, India, Mexico and Senegal. 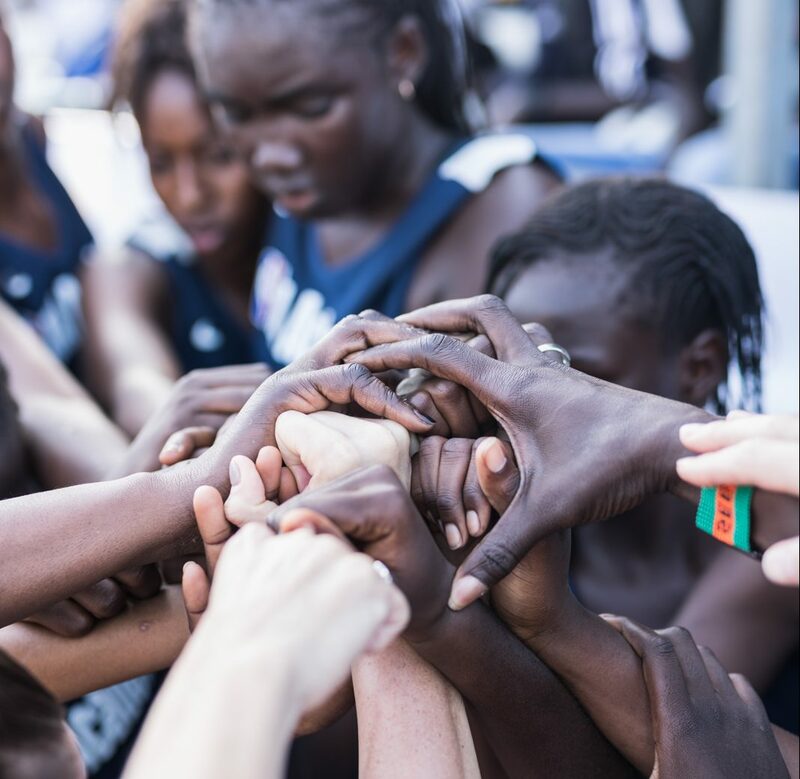 A former WNBA player (1999-2004), USA National Team Player (1988-2000), two-time NCAA All-American and Olympic Gold Medalist (1996), Jennifer has an abundance of basketball experience on the court and as a coach on the sidelines. The Women’s Basketball Hall of Fame inductee (2009) led the University of San Francisco women’s basketball program from 2010-2016. 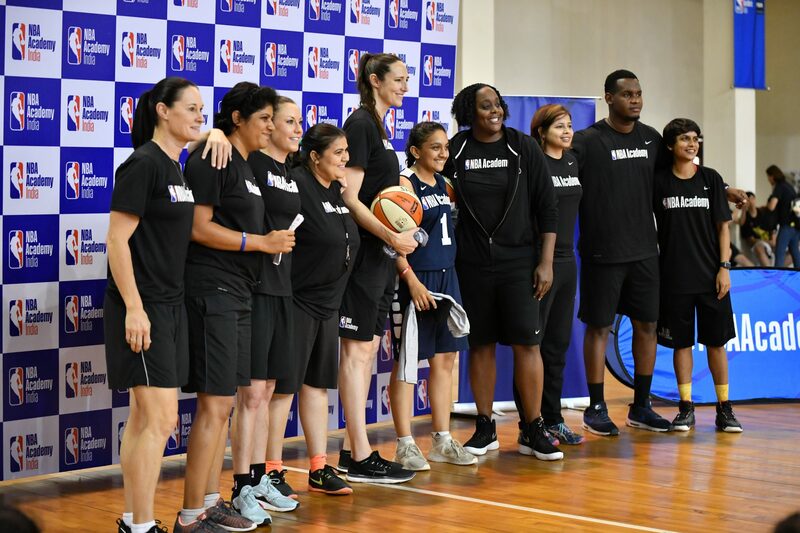 Jennifer will oversee and advise on all NBA Academy Women’s Program initiatives with an emphasis on player development and college recruitment. 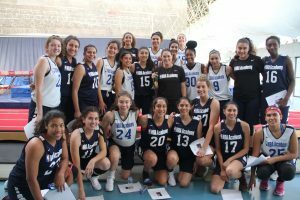 Coach Blair Hardiek, a former point guard and captain for the University of Missouri women’s basketball team, served as the associate head coach at the University of San Francisco and helped lead the team to a West Coast Conference Championship in 2016. 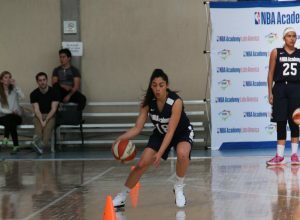 Blair uses her playing and coaching experience to lead both the on-court and off-court player development initiatives within the NBA Academy Women’s Program.